Its fashion week and we’ve got the chance to cover the opening night of MBWFA, and we also sat in the front row of Leonardo Salinas SS15/16. The collection was Concept Woman and it also featured timeless cocktail dresses, evening dresses and haute couture pieces. 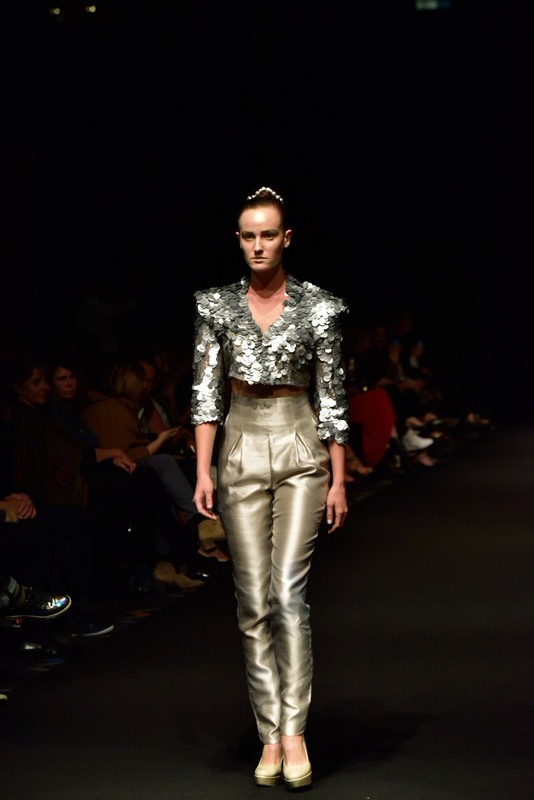 There were also classical silhouette, soft neutral palette pieces and abundant use of gold and silver. 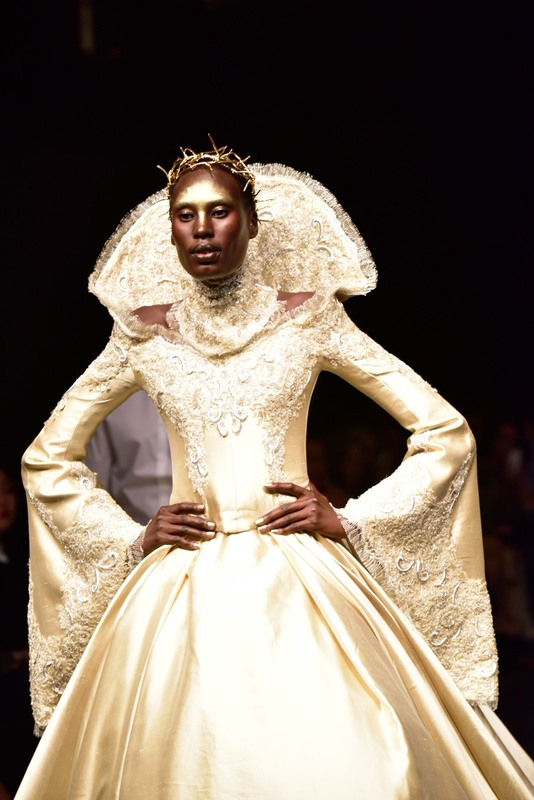 The stand out piece was the extravagant collar floor length gown with two male models holding the long lengthy train. It was absolutely beautiful. Leonardo Salinas’s first ever Australian show. Here are some favourite pieces from the show.